BEAUTIFUL 2.5 ACRES HIGH & DRY. LOCATED 2 MILES FROM SUNCOAST PKWY. JUST 3 MILES FROM NEW SHOPPING CENTER AND HOSPITAL. BRING THE HORSES! 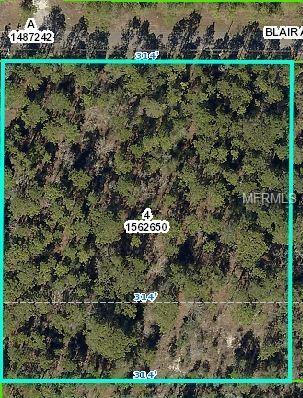 BUILD YOUR DREAM HOME AND BE JUST 30 MIN FROM TAMPA, 15 MIN FROM DOWNTOWN BROOKSVILLE. Listing provided courtesy of Re/Max Capital Realty.